Looking for a home in Indian Hills neighborhood of Denver, Colorado? Use this site to see available listings. If you would like to save time and have new properties sent to you, Indian Hills for Free Daily Email Updates. 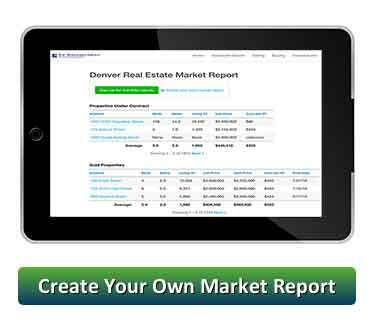 You can find Denver Real Estate Market Statistics here. Do you have a question or if you are in need of immediate assistance please feel free to call me. I welcome your call. Kristal Kraft Licensed Colorado Real Estate Broker 303-589-2022 Denver Real Estate & Relocation P.S. If no homes are visible on this page, that means none are available at this time. Try using the sidebar to search another neighborhood.Looking for a home in Indian Hills neighborhood of Denver, Colorado? Use this site to see available listings. If you would like to save time and have new properties sent to you, Indian Hills for Free Daily Email Updates. You can find Denver Real Estate Market Statistics here. Do you have a question or if you are in need of immediate assistance please feel free to call me. I welcome your call. P.S. If no homes are visible on this page, that means none are available at this time. Try using the sidebar to search another neighborhood. 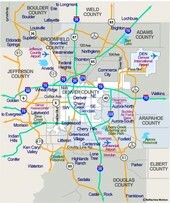 Get familar with the many wonderful neighborhoods of Denver. 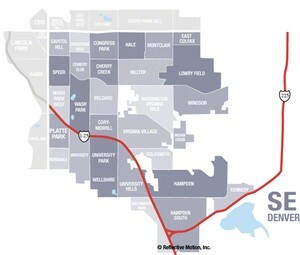 Use this handy map search function to find your next Denver home.